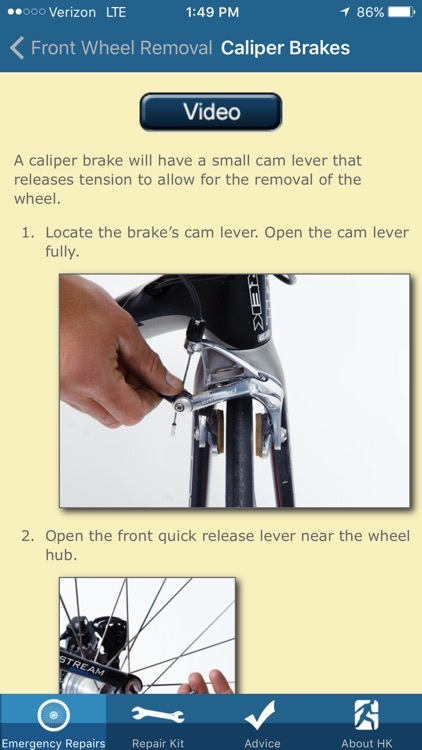 Whether you are a beginner or avid bicyclist, it's important to be able to fix or repair your bike. 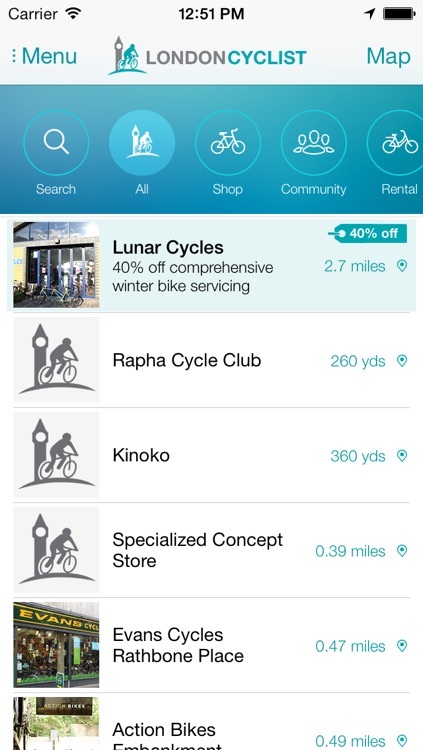 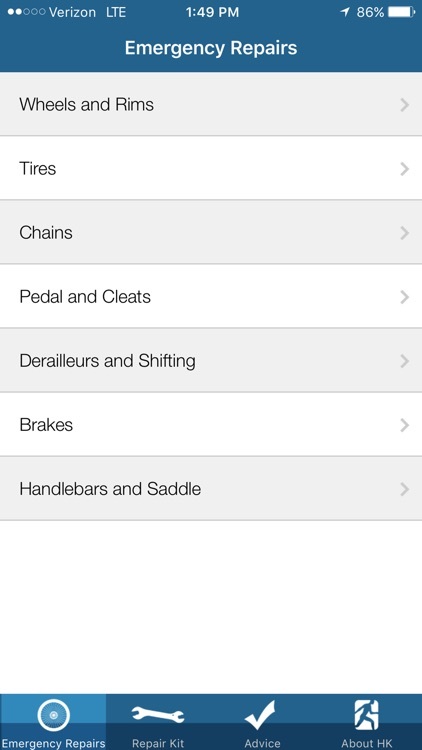 These apps give you tips and advice to make bicycle maintenance simple and easy. 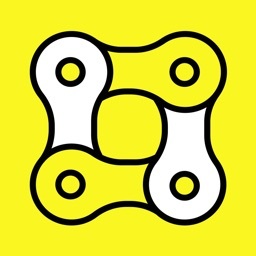 This sports app was designed for the everyday cyclist. 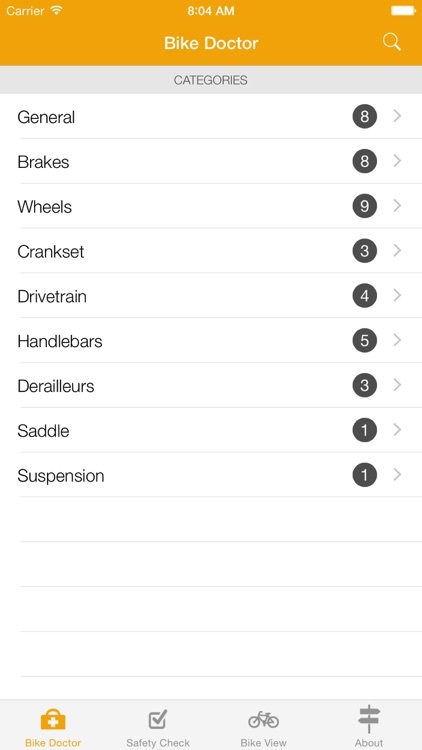 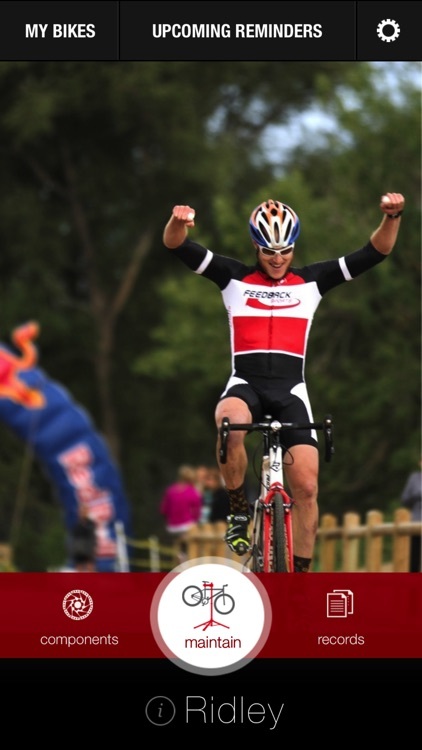 The new MyCampy app is the ideal tool for any cyclist. 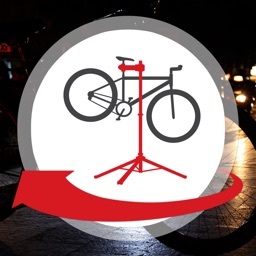 It has been designed to meet all a cyclist’s needs. 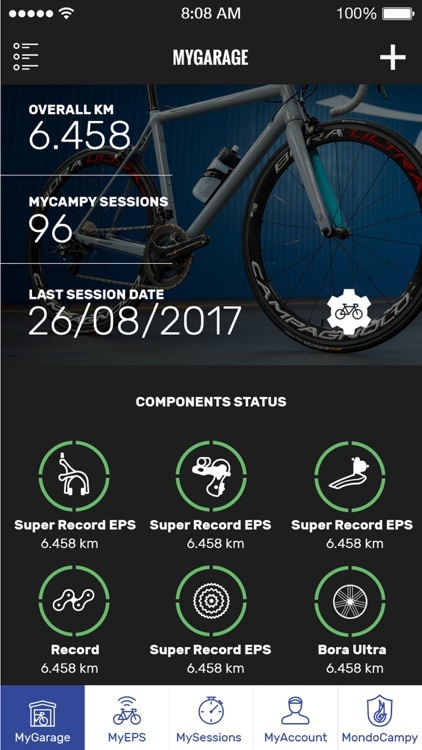 MyCampy offers a series of unique functions, all fully integrated, which enable cyclists to optimize and improve both their performance on the saddle and use and management of their bikes and relative components. 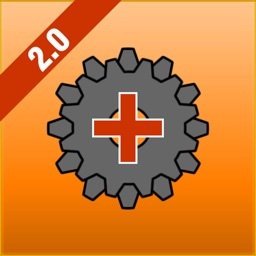 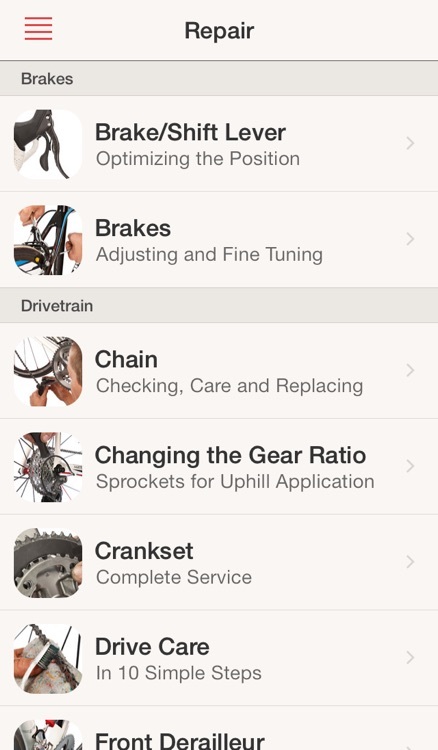 Download the app and save time searching for a good workshop. 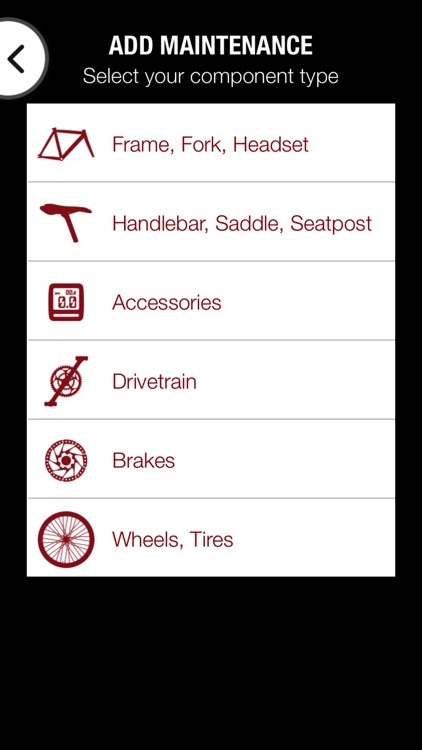 You don't have to think about it, choose the best option for you and trust the professionals! 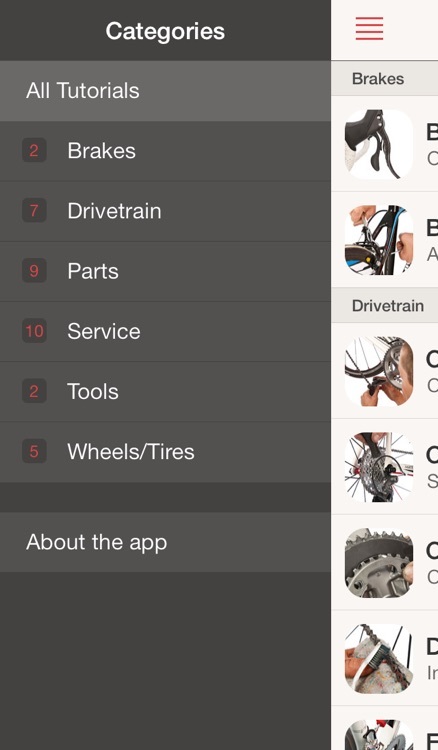 Bike Service is an application that gives you the opportunity to do booking a broken bicycle in bike workshop. 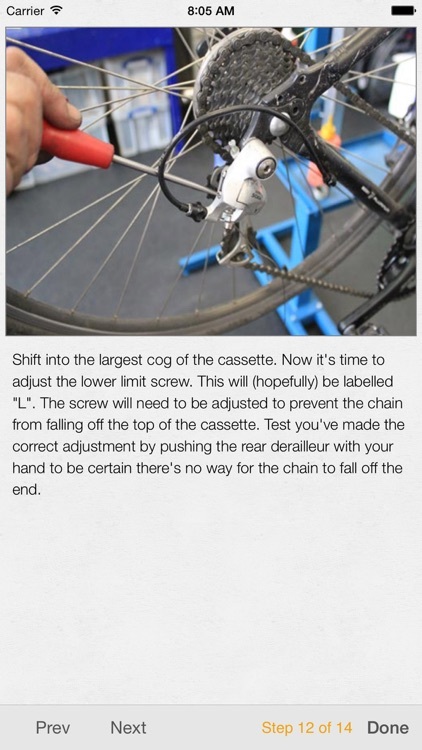 Have you ever wanted to maintain your bike yourself? 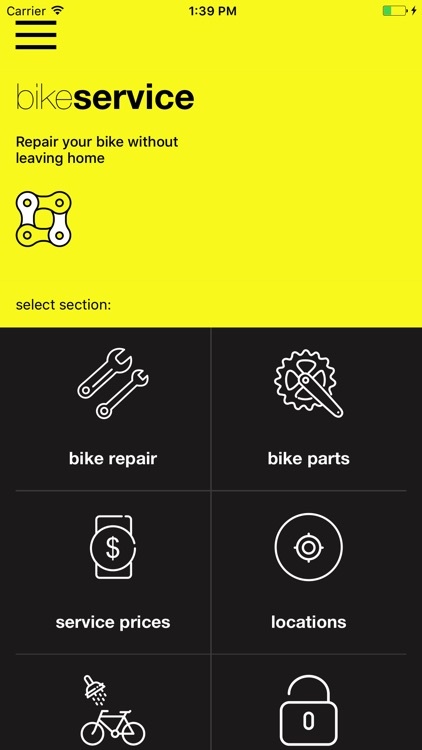 Bike Doctor 2.0 has been created to make bicycle maintenance as simple as possible. 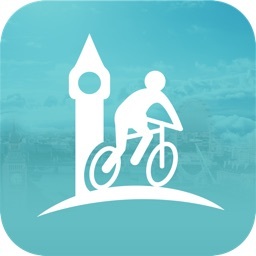 If you too are a London cyclist, you'll want a copy of this free app! 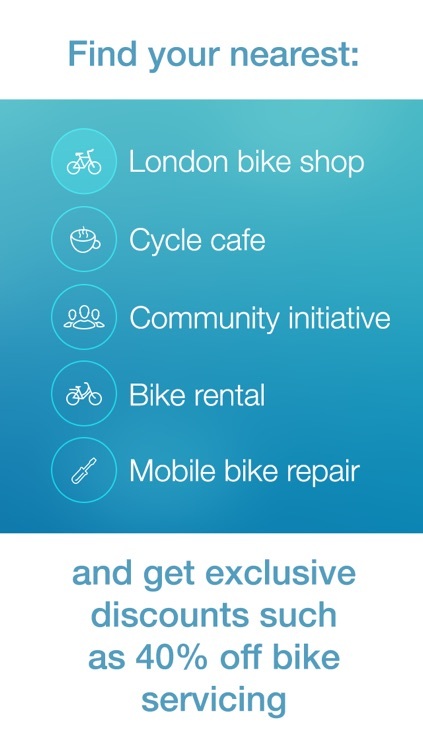 And get exclusive discounts such as 40% off bike servicing. 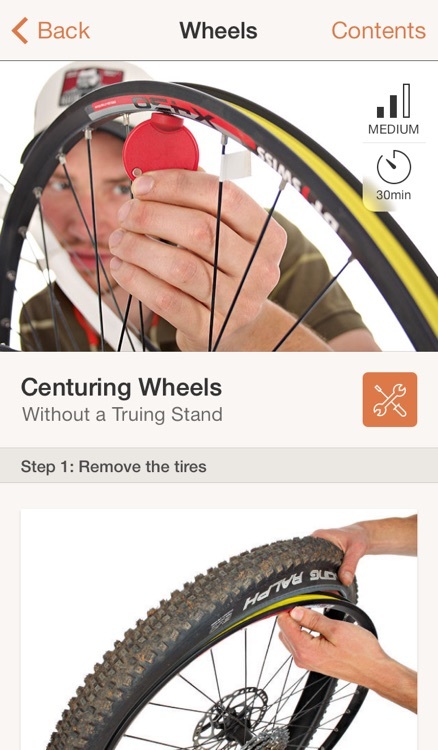 The repair app provides mountain bikers with a pocket-sized mobile reference for DIY jobs. 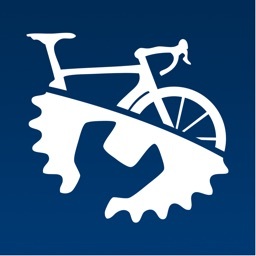 The numerous step-by-step instructions for a wide range of bike repairs, bike adjustments, and tuning processes offer both beginners and experienced tinkerers practical on-the-spot help. 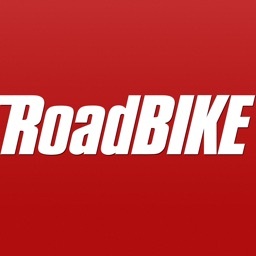 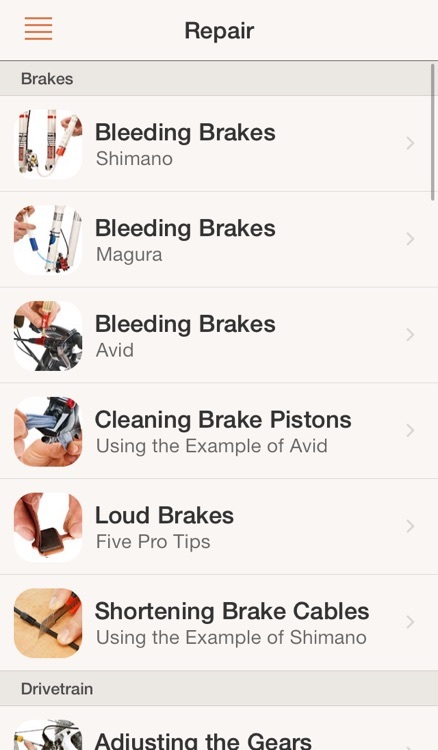 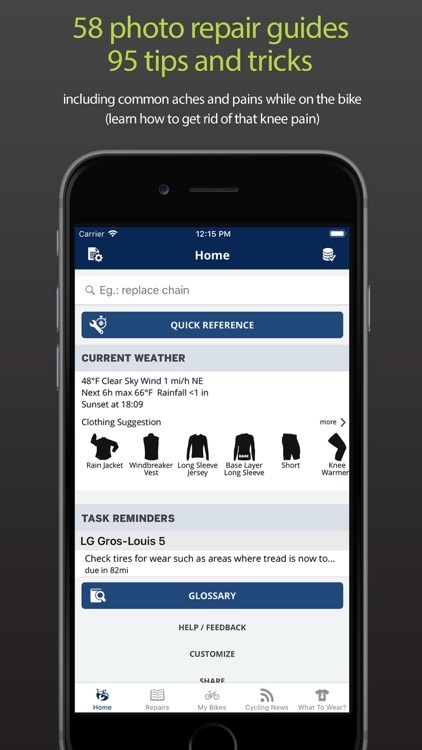 The RoadBIKE repair app provides bikers with a pocket-sized mobile reference for DIY jobs. 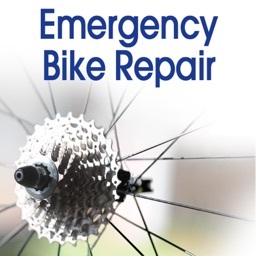 The numerous step-by-step instructions for a wide range of bike repairs, bike adjustments, and tuning processes offer both beginners and experienced tinkerers practical on-the-spot help.